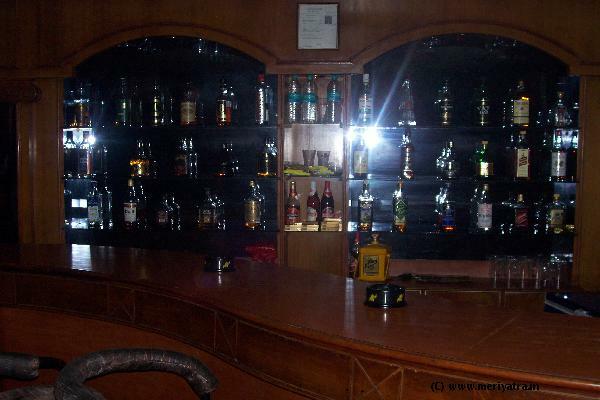 This Jammu hotel has three floors and twenty-three rooms. 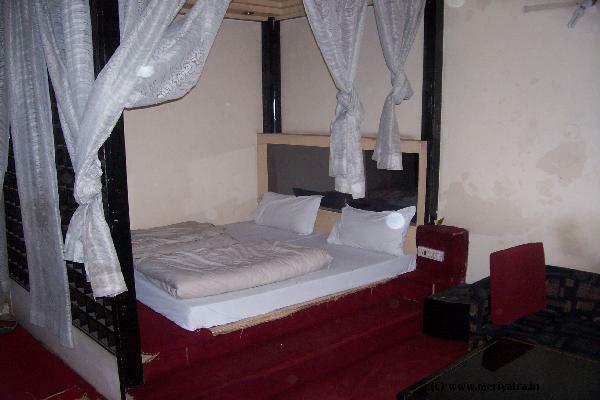 Well furnished rooms. 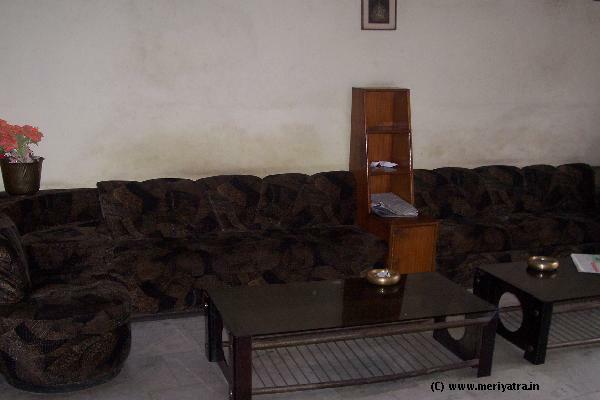 Location in the Heart of City. 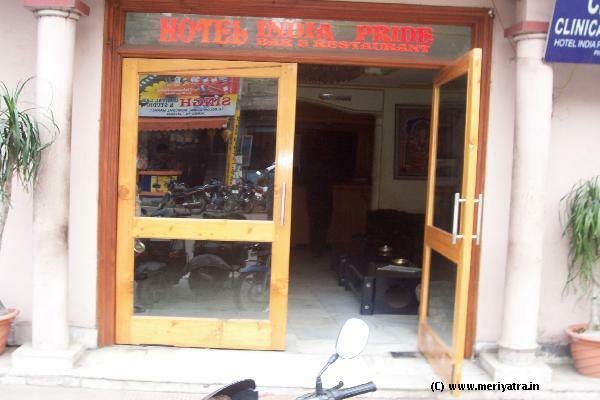 Walking distance from Raghunath Temple, Main Market. 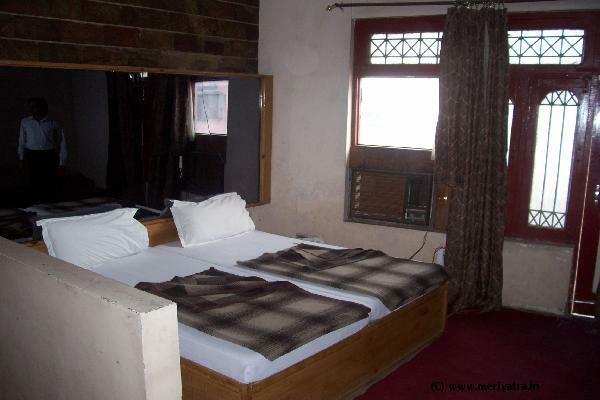 Please note that the hotel can put an extra bed at a cost of Rs.100 for Non-A/C room and Rs.200 for A/C room. 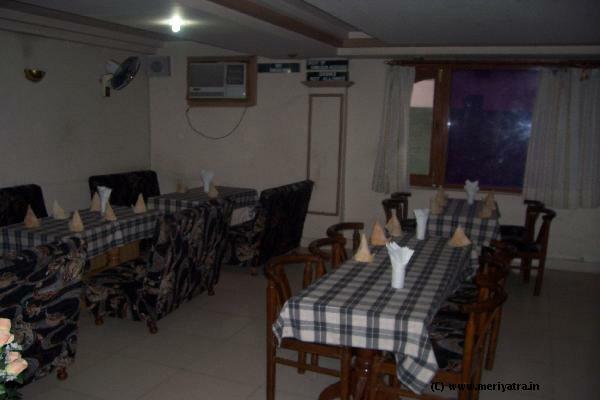 Nearby restaurant to this Jammu hotel are K.C Plaza, Jewel Restaurant, This Jammu hotel has its own restaurant which serves Indian and Chinees food. 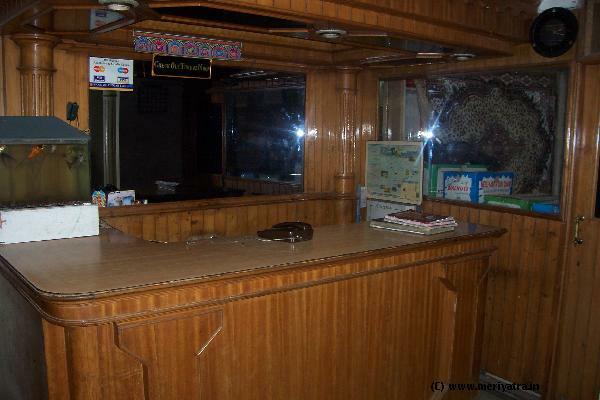 Please note that the dealings over the counter at this Jammu hotel are done in cash only. If the booking is cancelled 36 hours before date of arrival, 50% of amount will be refunded. No refunds will be given for no-show cases.